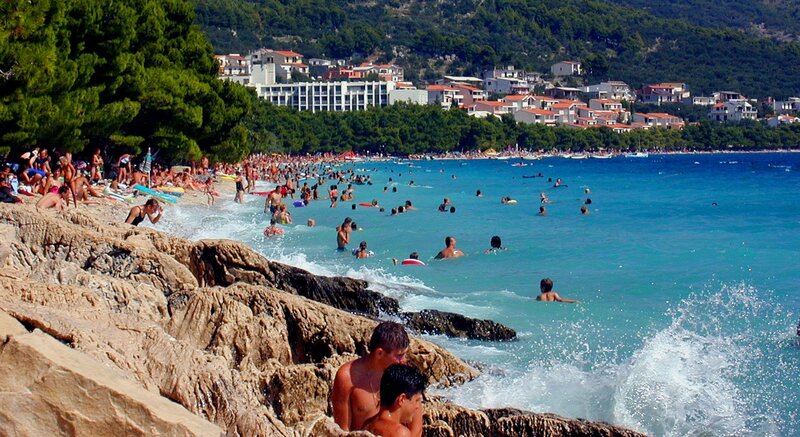 Some people like spending their vacations relaxing by the sea, swimming and sunbathing. Others prefer more action so they go mountain biking or hiking if there is a mountain nearby. And yet, there is a third group – ones that just want to experience something new and beautiful. Like a national park, maybe. 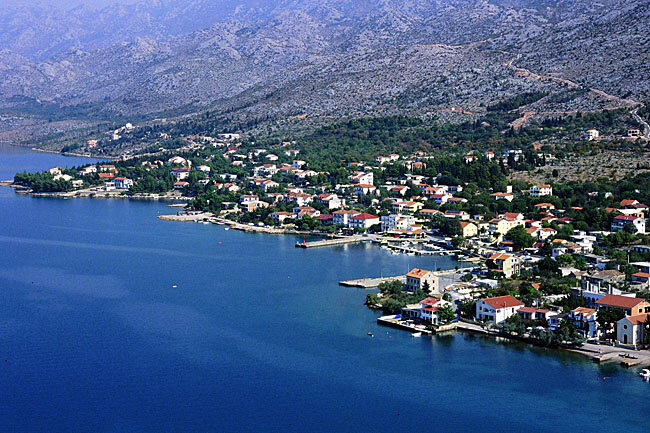 Great thing about all three types of vacationers is that little town of Starigrad-Paklenica, settled on the beautiful Adriatic coast with mountain Velebit behind, offers everything they need. 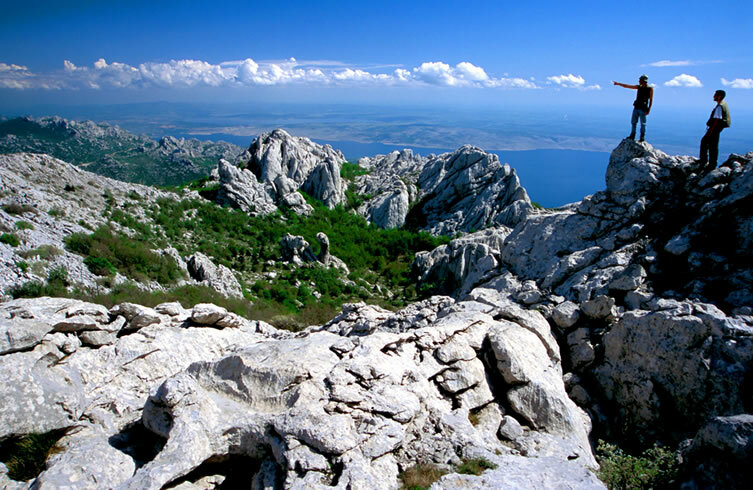 You like hiking – Velebit is the place to be. You want to go clubbing – just hop to the island of Pag and visit renown party destination, Zrce beach. You want to relax? 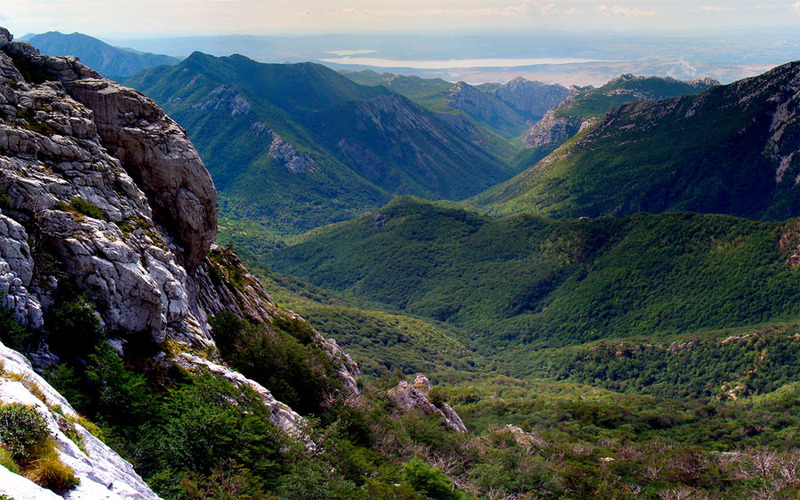 National park Paklenica is the place to be with its untouched beauty and blooming wildlife. This article will show you top 10 things when you visit Starigrad-Paklenica. 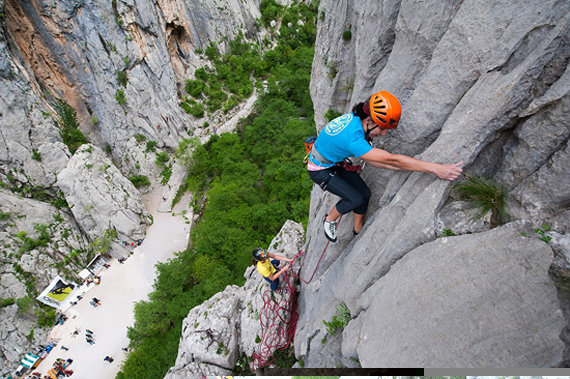 Paklenica national park is the most visited climbing center in all of Croatia. 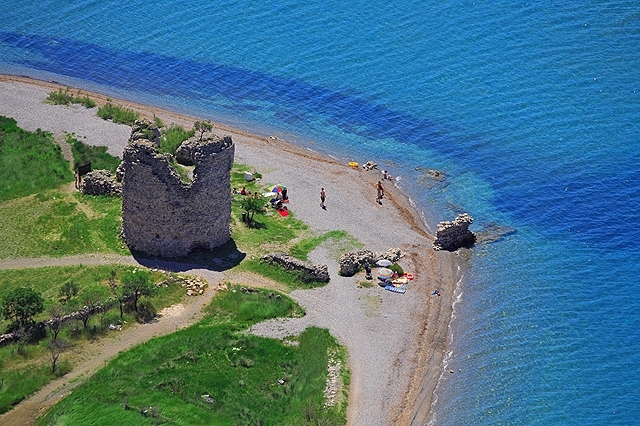 It’s pretty obvious why… You’re climbing in a close proximity to Adriatic sea which gives this site its special charm. 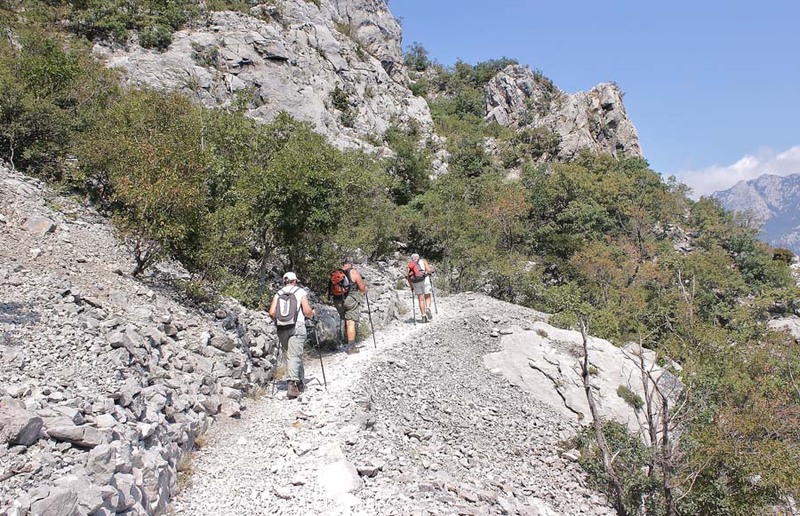 Also, there are over 300 fully equipped climbing routes in Paklenica national park with various difficulty settings so each climber should find the one that suits him/her the best. Climbing season is right at the door – it begins in spring and goes on until late autumn. There aren’t as many things as joyful as mountain biking. The thrill, the adrenaline and adventure to the unknown, mountain biking on Velebit is one of the best ways to spend and active vacation. 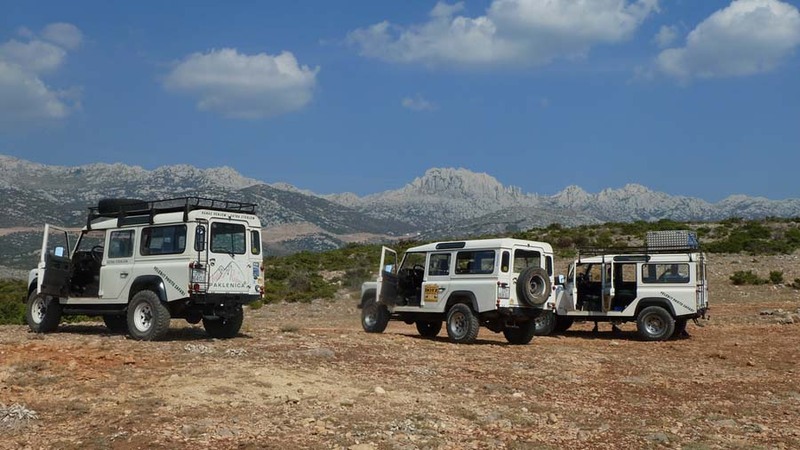 Although there are many great biking routes all across Croatia, Velebit is the place for everyone that seeks a bit of dangerous, thrill-filled adventure. 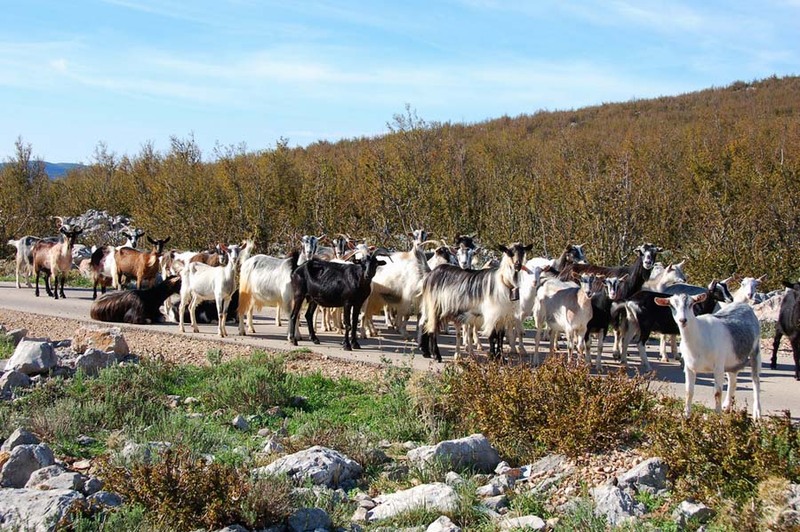 As you can see, Velebit is a great place for everyone that is looking for an active vacation. 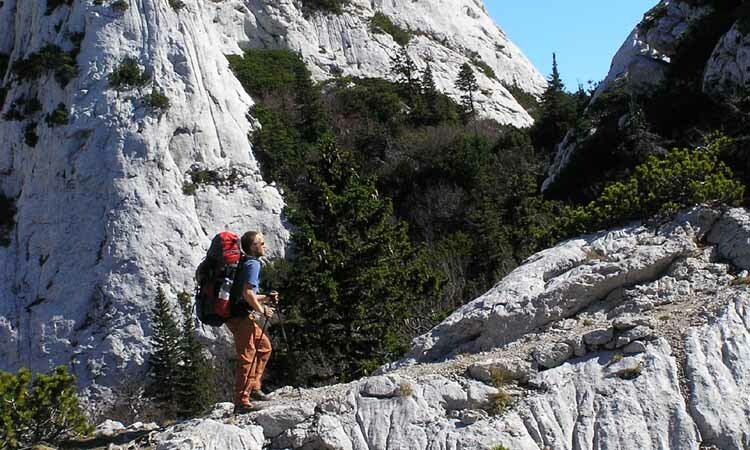 And while climbing and mountain biking acquire some skill and strenght, hiking on mountain Velebit is something that any member of a family can do, of course, with proper safety precautions and tour guidance. Try it, you’ll love it. 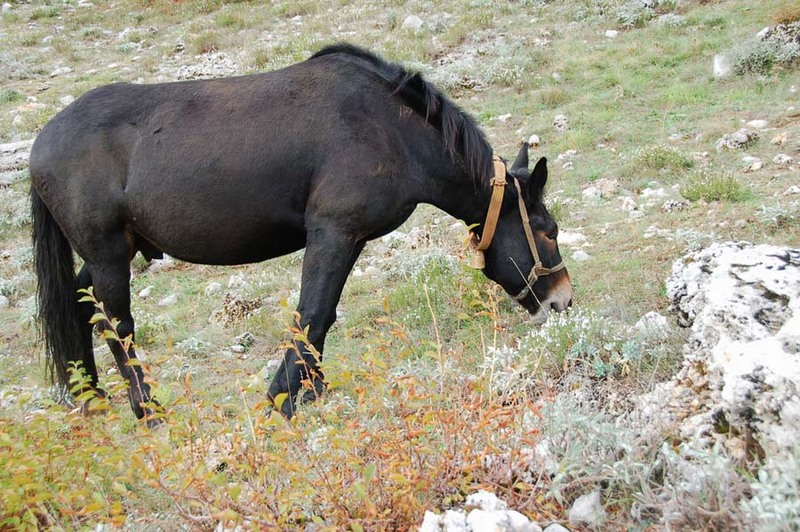 And bring a camera, Velebit and Paklenica national park have lots to offer. Great thing about rafting is that it’s suitable for everyone that knows how to swim. You don’t need to know anything about this sport so children of just 8 years old can enjoy it. 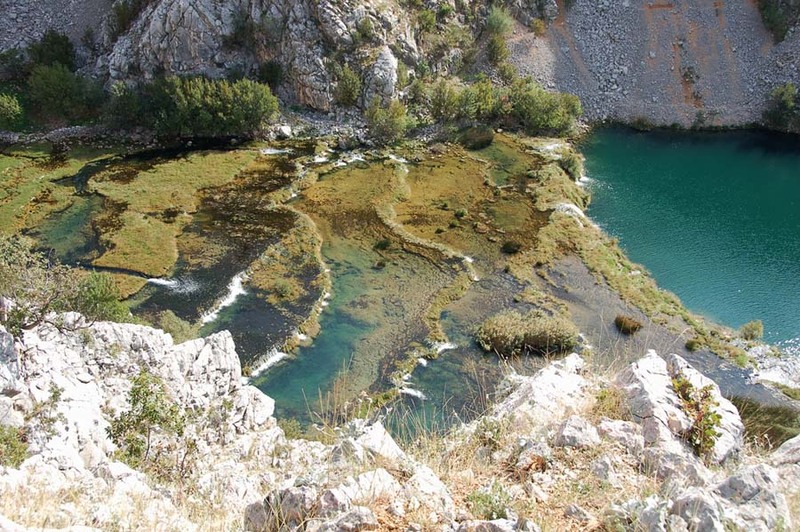 Located only a 30 minute drive from Starigrad-Paklenica, Zrmanja river will offer great thrill for your family or friends. 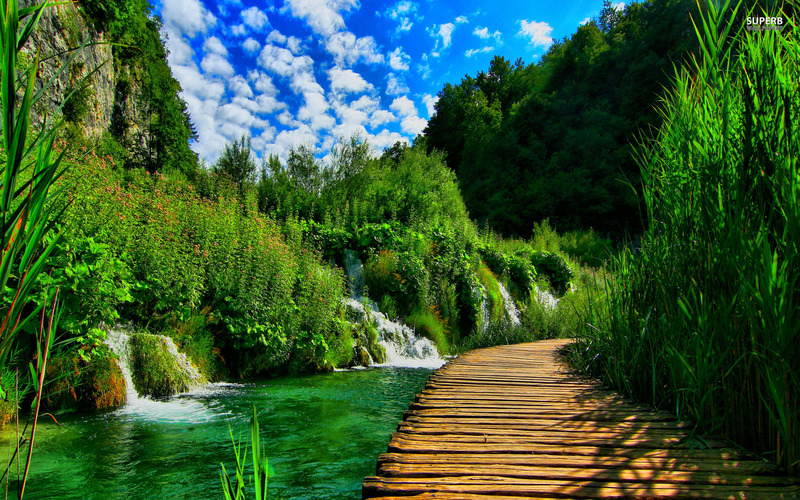 Not to mention that rafting in Croatia is considered a really fun activity for teambuilding – if you got a group of coworkers that need to unwind, this is a place to be. One thing is for sure, you won’t find waters so clear and blooming with underwater creatures like the ones in Adriatic sea near Starigrad-Paklenica. Nice and cool underwater creatures, not the ones that will eat you. So, if you own a snorkeling license make sure to explore what’s happening beneath the surface, you won’t regret it. This one is for everyone that need some history lessons while abroad. 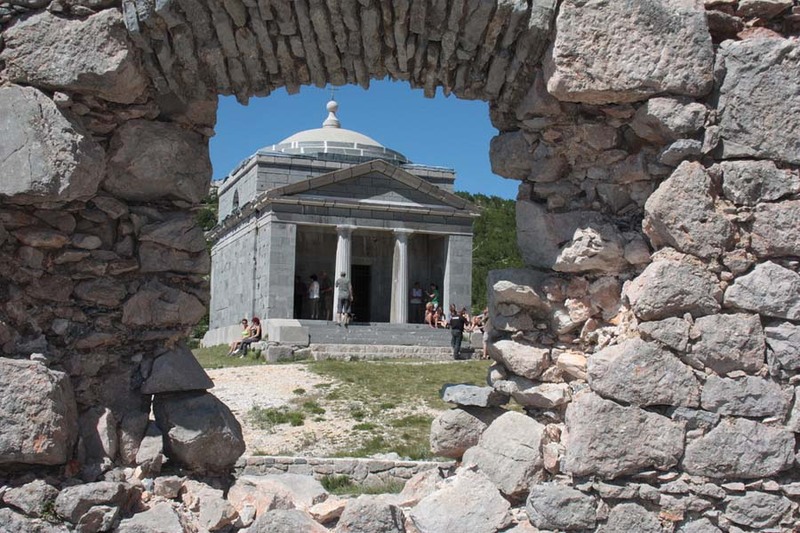 As you might know, Starigrad-Paklenica was once a Roman settlement named Argyruntum (hence the name of our apartments). In the fourth century the town was fortified with walls as it was one of the biggest trading centers on the Adriatic coast. Archeologist all across the world come here to explore that part of Roman culture and mostly all of the findings are now kept in Museum of Archeology in Zadar. Later on, when the Croats started settling in, they built the chapel of St. Peter which is pretty much preserved to this day. Also, this place was surrounded with WWII bunkers so make sure you visit them if you’re into that bloody part of human history. Well, as you may see, Paklenica is great. 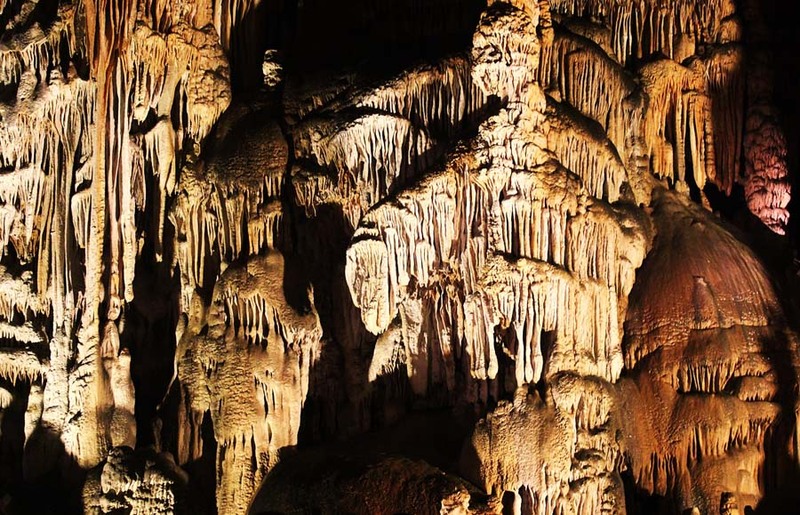 And what’s even greater is Modrič cave, a real paradise for people looking for untouched beauty. Here’s why. It was found only three decades ago, and closed for tourists until 2004. Now, you can only visit it in small groups since it still doesn’t have stairs, marked paths or installed electric lights inside. 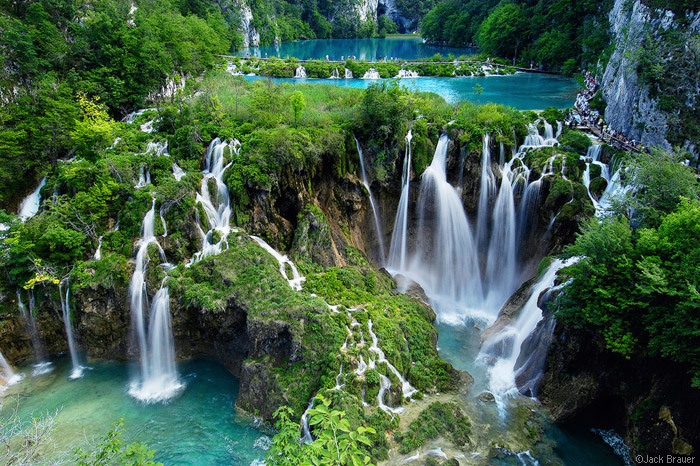 It’s completely natural with all of its wildlife – bats, lizards, crabs and breathtaking scenery – stalagmites and stalactites. Once outside, feel free to wander around and search for one of 1,000 plant and more than 150 animal species that live on mountain Velebit. 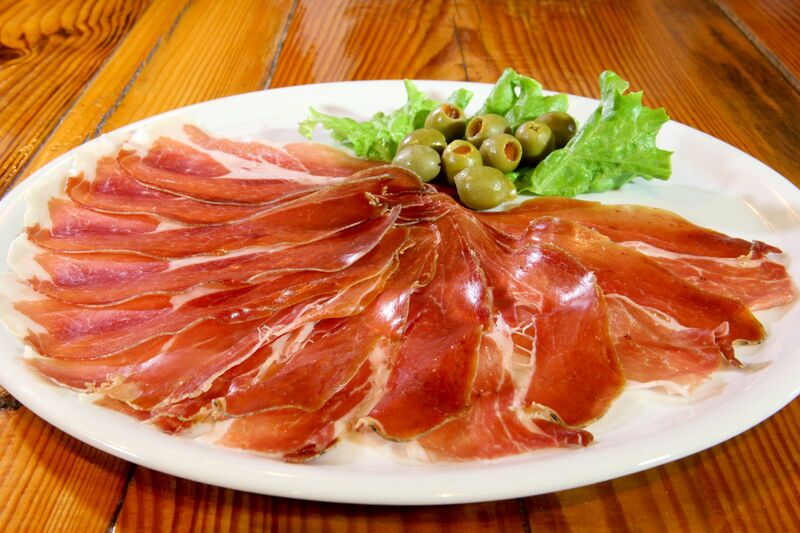 It will leave you breathless as long as you agree not to disturb them. 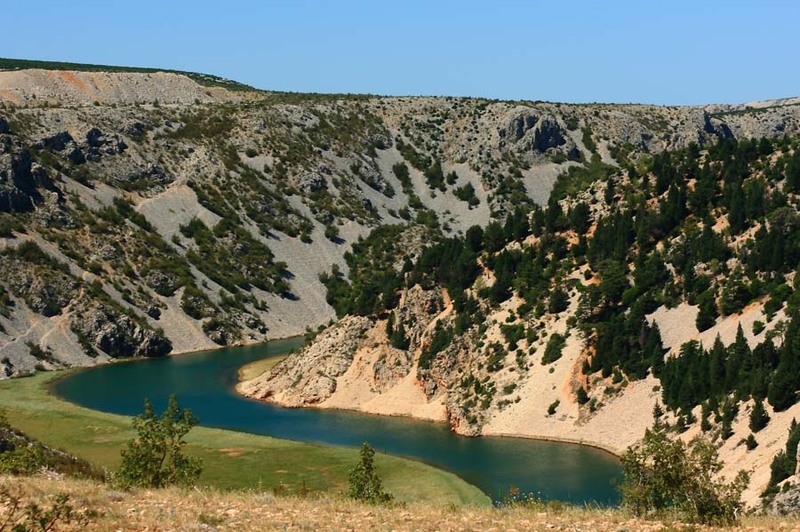 What most people don’t know is that Paklenica national park is one of the biggest nesting sites for over one hundred species of birds recorded to date. Grab a camera, a group of enthusiasts like yourself and try to find them all. Park is also populated with the endangered and rare bird species such as the golden eagle, peregrine falcon, short-toed eagle and goshawk. Forest areas are rich with woodpeckers, the rarest among them being the white-backed and middle spotted woodpecker. The last one is for all the party people that just want to have a great time dancing. Zrce beach, situated just an hour ride to the island of Pag, is probably the biggest party destination in Croatia, especially in summer. If you want to relax and swim during the day, but have a blast at night book an apartment here in Starigrad-Paklenica. You’ll have the best of two worlds. 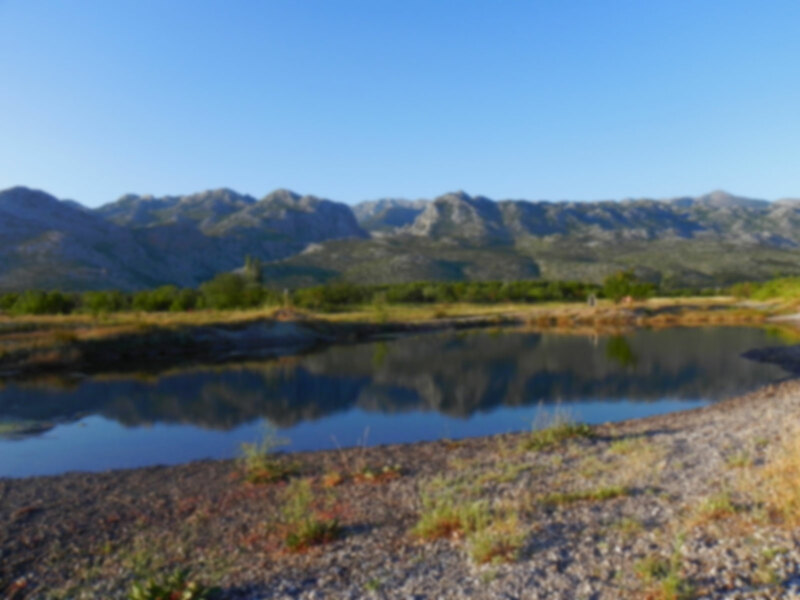 If this article about top 10 things when you visit Starigrad-Paklenica has helped you to decide where you want to spend your vacation, just contact us through e-mail or phone. We’re opened all year long.